CUPS…As Seen in Vogue & on CBS! 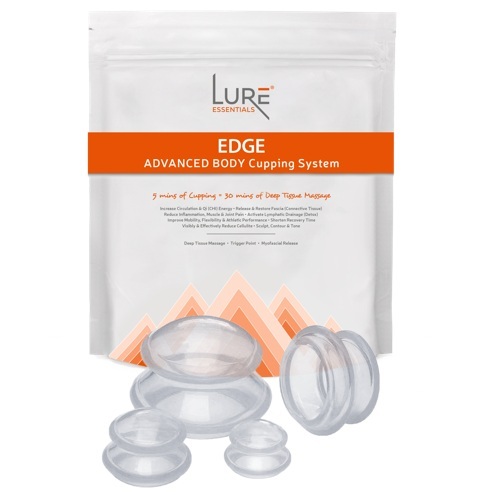 Uncover beautiful skin and reveal your glow with facial cupping massage treatment cups made of medical grade silicone. Just 5 minutes a day, 2-3 times a week is all it takes to experience and appreciate accelerated results from your current skin routine. This simple tool will change how you care for your face, neck and decolletage. Facial cupping is an inexpensive, non-invasive add-on that can be done during a professional facial or in the comfort of your own home. Facial cupping uses small, specially designed cups to lift and massage facial tissue. It is actually not a new therapy, as women in Asia, Russia and Europe have been utilizing negative pressure cupping for generations. Facial Cupping can be used as adjunct to your favourite facial treatments. 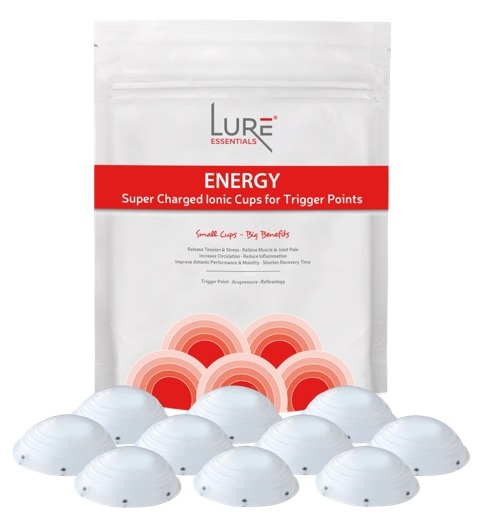 Be sure to use LureTM brand medical grade silicone facial massage cups to ensure safety and effectiveness. Reduce puffiness in eye area. Improving dermis and appearance of epidermis. Relieving sinus pressure and headaches. Safe, long-lasting cups that are custom engineered for facial treatments. Apply your favourite facial oil, cleanser or moisturizer to the facial treatment area. Squeeze the cup approximately in the middle, and release to create a gentle suction. Glide over the area with gently slow moving strokes. If pregnant, on blood thinners, have varicose veins, heart disease, diabetes or other medical conditions, consult our physician. Avoid cupping if your are energetically depleted, fasting, low blood pressure, elderly, or on children.